Whether you're celebrating the birth of a child, kindness of a friend, the closing of a business deal or sending condolences... Magnolia's will make any occasion special. Are you in need of fresh flower arrangements for you next event or party? Look no further and visit Magnolia’s Flower Shop. We provide the most beautiful and elegant fresh floral arrangements at prices to fit your budget. 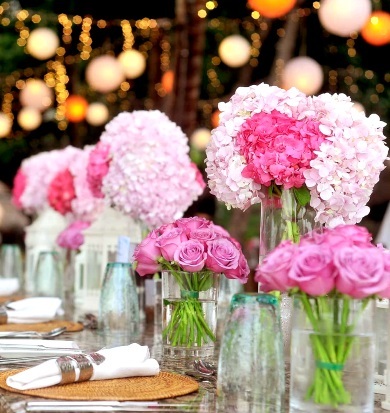 Magnolia’s Flower Shop is a family-owned and operated business since 2012 and specializes in creating the perfect arrangements to set the mood at any event or occasion. 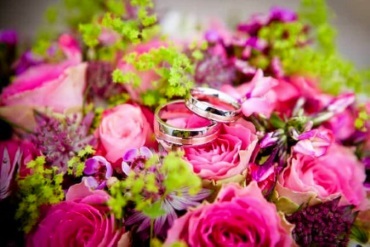 Whether you are a bride searching for a florist to create unique floral arrangements for center pieces, decorations or for your elegant bridal bouquet, or if you are in search of special floral arrangements for the holidays, you can trust the professionals at Magnolia’s to help you design your dreams and visions. We don’t just take orders for flowers, we help our customers create their vision. We take pride in quality products, and have the Passion it takes to get the job done. 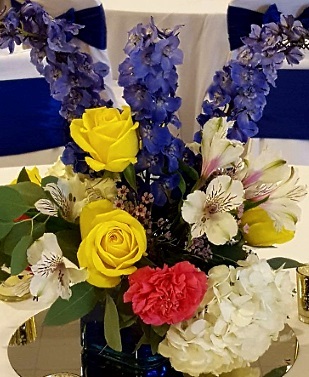 Our experienced team members are here to assist in all aspects of planning your event or occasion, and will go that extra mile to make sure that your floral arrangements are just as you pictured. 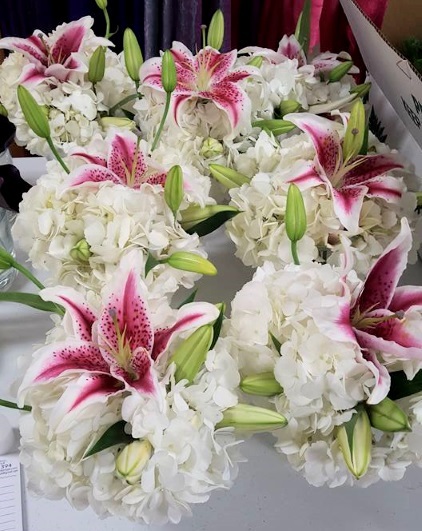 We specialize in a large inventory of fresh flowers for any occasion: Weddings / Sympathy and Funeral flowers, Birthday flowers, Get Well flowers, Anniversary flowers, Modern and traditional flower arrangements, High-style floral arrangements and more! 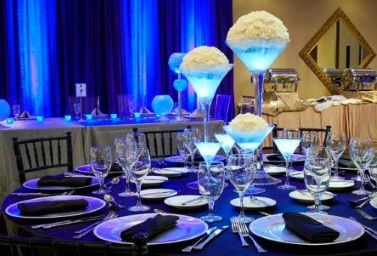 We're also your Complete Party & Event Supply Company with an extensive line of event and party rentals, tents, tables, chairs, lighting, linens, glassware, etc. Visit Magnolia’s and contact Lisa for a no obligation quote for the next special gathering or festive event. Proudly serving the Stuart, Florida area, we're a full-service local florist that is family-owned and operated. Our knowledgeable staff is ready to assist you with placing orders for local delivery or anywhere in the world. Not sure what to send? We'll gladly help you with creative suggestions! For your convenience, we offer daily floral delivery to local funeral homes and hospitals. We hope you enjoy your online shopping experience with secure 24-hour ordering right at your fingertips. If preferred, you may call us to place orders direct at (772) 261-8224. 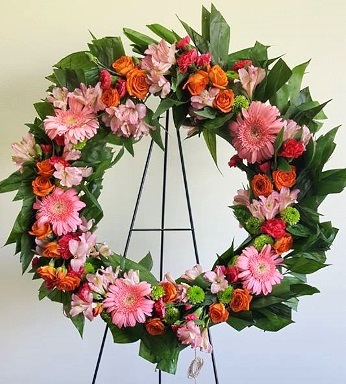 * Send high-quality sympathy arrangements and funeral flowers from the heart... You can always depend on our courteous staff to help you with ordering flowers for the funeral of a friend or loved one. We will design and deliver a funeral arrangement that thoughtfully conveys your expression of sympathy and serves as a lovely memorial to the deceased. We Create - You Celebrate! * Order one-of-a-kind Wedding Flowers, Bouquets, Party Flowers and Special Arrangements from Magnolia's Flower Shop. Since 2000, we have provided the highest level of full service wedding and event planning/design throughout the Treasure Coast of Florida. Call us in advance at (772) 261-8224 to set up an appointment for a consultation. We are committed to making your event stress-free and enjoyable, and we will ensure your special day is a blooming success. * Browse our houseplant assortment with Dish Gardens, European Gardens, Green Plants & Blooming Plants for a gift that adds life to any room, office or outdoor space. Call or visit us today… we look forward to meeting you! Thank you for visiting our website for flowers delivered fresh from a local Stuart, FL florist, Magnolia's Flower Shop.